Canada Soccer recently introduced its Club Licencing Program. 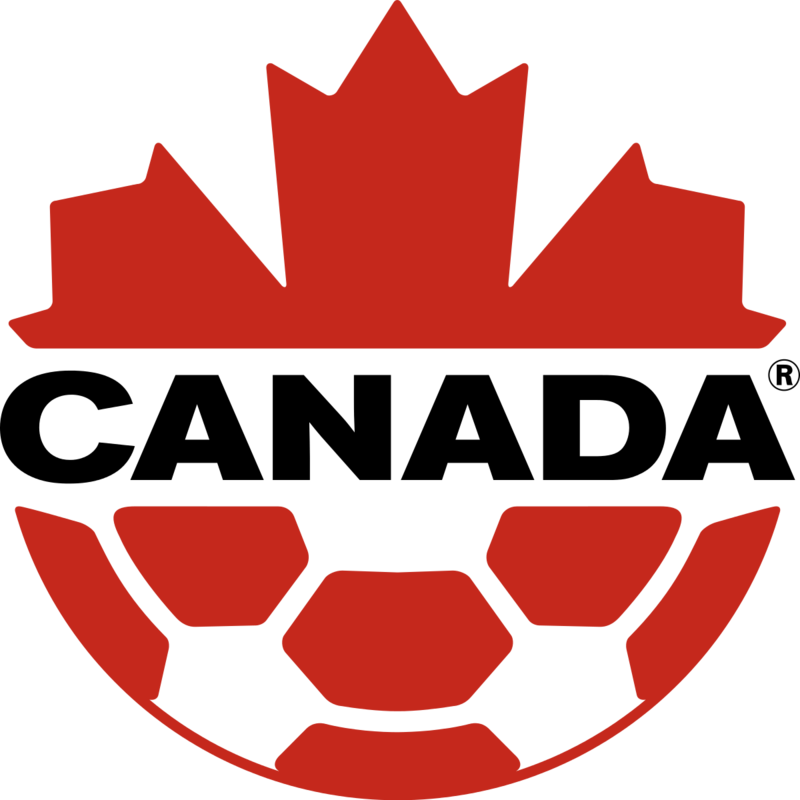 The Canada Soccer Club Licencing Program takes a principles-based approach which allows organizations to develop and select the methods by which they operate based on their available resources and unique situation and context. Developed in collaboration with Provincial and Territorial Association members, and incorporating international best practices, the program will set clearly defined standards and expectations for member organizations, recognize excellence in the soccer community, raise the level of clubs, and drive change within the soccer system throughout Canada. The Canada Soccer National Youth Club Licence recognizes the highest achieving organizations from across Canada and rewards them with the Canada Soccer Approved Youth Soccer Club endorsement and associated MLS Home Grown Player benefits. Organizations achieving this licence display characteristics and demonstrate behaviours aligned with the highest expectations of governance, administration, infrastructure, and technical, support their province and Canada Soccer Pathways and participate in the highest level of competition in Canada; the Canada Soccer Player Development Program. Canada Soccer has recently provided updates on the roll out of the Provincial/Territorial Youth Licence 2, Provincial Territorial Youth Licence 1 and Quality Soccer Provider licences, laying out the following timelines to their creation, application and approval. By March 31, 2019, the standards for Provincial/Territorial Youth Licence 2, Provincial Territorial Youth Licence 1 will be finalized and shared publicly and applications for the Licences will then begin. The Quality Soccer Provider license standards will be finalized in 2018 for implementation in 2019. If you have further questions, please contact Gabriel Assis.